Dr. Samuel J. Peretsman has been a treating HIFU surgeon since February 2006. He has served on HIFU advisory boards, quality assurance committees, and provided proctorships and invited HIFU lectures. Peretsman completed his urologic oncology fellowship at Memorial Sloan-Kettering Cancer Center. 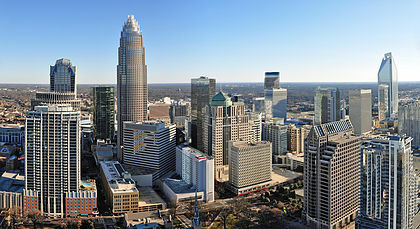 He located to Charlotte in 1995 after 5 years serving as the urologic oncologist for the US Air Force Medical Corps. 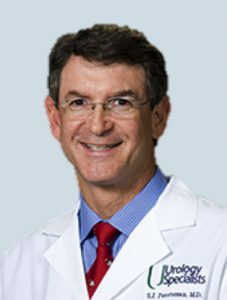 In Charlotte he has been instrumental in developing early programs for prostate cancer service lines including cryoablation, brachytherapy and robotic prostatectomy. Two of the largest urology practices in the Carolinas, with more than 50 physicians, Carolina Urology Partners and Urology Specialists of the Carolinas, partnered with HIFU Prostate Services to make Sonablate HIFU available in Charlotte, NC. Dr. Perestman is the medical director of this Charlotte partnership.